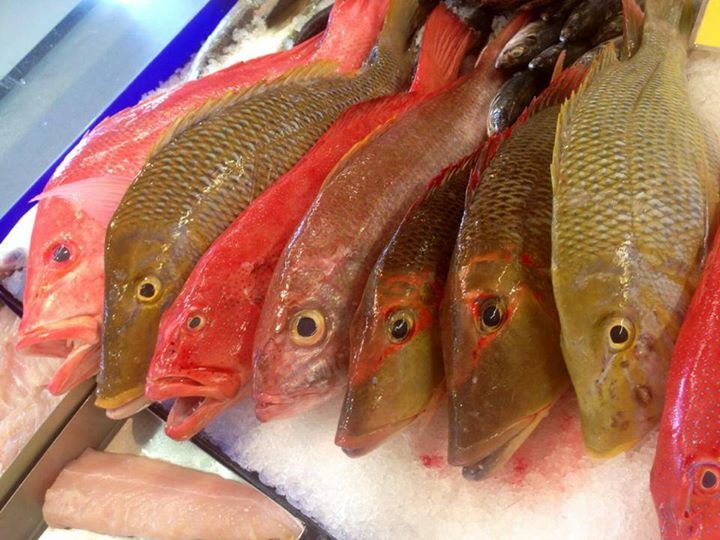 Yellow Sweetlips inhabits continental shelf waters including coral reef and lagoon areas over substrates of hard coral, gravel, sand or rubble. They are found in water depths from less than 2 metres to over 90 metres. Sweetlip inhabit shallow reefs, ledges and weed beds that can range in depth from as little as 600mm to over 30mtrs. Predominantly a summer fish in the southern zones but may be encountered all year in offshore and more northern areas. Dawn and dusk are both prime times to chase Grassies, however they can be caught in deeper areas right through the day and night. Did You Know? Sweetlip teeth are used as money in the Solomon Islands. Their diet consists of of shellfish, they also eat fish, molluscs, and starfish. Habitat: Saltwater. Caught near reefs and over rocky bottom. Taste, Texture sweet/mild to strong. White fine and firm. Hardy Heads, Poddy Mullet, Pillies, Yakka pieces, Tuna and Mullet strips, Large Prawns and small Squid are all excellent baits but a variety should always be carried incase there in a fussy mood. Jigging soft plastics is by far the most common form of luring for Grassies. Curl tails, Paddle tails, Shads, minnows and Prawn (shrimp) patterns will all take fish at some time, finding the right one on the day is the trick as is picking the right colour, the only advise I can give is to carry a good variety in size and colour and change often. Jig heads are also many and varied and once again a good variety is required. Weight and strength are the two most important aspects in jigging reef areas, as a general rule the shallower the water the lighter the jig and at times even unweighted is acceptable. In deeper waters it is better to go heavier and cast up current and fish the lure as close to the bottom as possible. Whatever jig you choose it needs to be strong, some brands are just not up to scratch for this style of fishing. Little jig action is required for Grassies with gentle taps and the occasional lift and sink often all that is necessary but once again vary your action until you find the one best suited to the area. The eating quality of sweetlip is excellent. 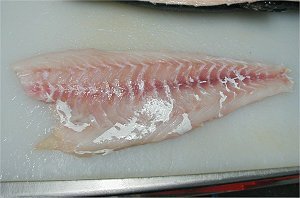 Sweetlip flesh is white when raw. Cooked flesh is white, fine and firm with a medium fat content. The taste ranges from sweet/mild to strong. Emperors are superior table fishes, especially when baked whole (gilled and gutted). They are extremely popular throughout the Indo -West Pacific region. Emperor flesh is moist, firm and flavoursome and easily removed from the frame after baking.